How does a high school player pop 92 points in a game and his team only wins by 23? Lamelo Ball is the youngest brother of UCLA point guard Lonzo Ball, who's probably going No 1 or No 2 in this year's NBA draft. Dude's definitely got the Melo part of his name right. Carmelo Anthony doesn't play defense, either. Really, though, what's going on here? Besides cherry picking to the max? Dedicating this dissing to a girl awaiting a heart transplant is beyond cynical. 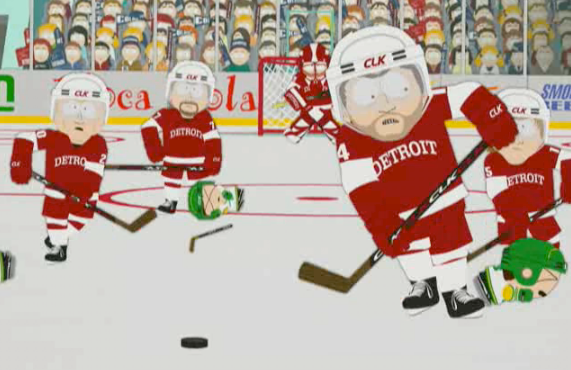 Didn't the South Park hockey team drive that home hard enough? When you're dumping 41 points in the fourth quarter of a game that's not close, you're only playing for yourself. Not exactly the best lead-in for a commercial plug, but there it is. What would Michael Jordan think? 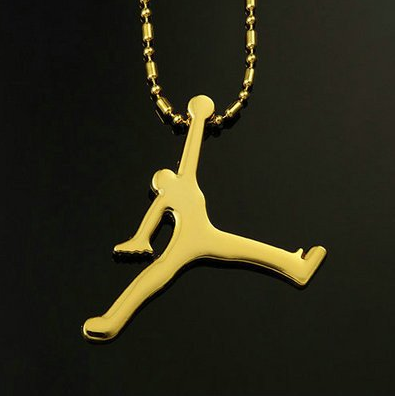 Nothing says sincere like a Michael Jordan hip hop pendant for $15.72. Grab it now at your favorite Fanorama store while supplies last. As if they won't make more.